Hog Bristle Round — I find this brush unnecessary since I can make detail marks with the corners of a Hog Bristle Flat. Hog Bristle Filbert — I find that I don’t need to buy these because Hog Bristle Flats turn into Filberts with use. Hog Bristle Bright — I find that the bristles are too short to hold much paint. Hog Bristle Flat — one of two brush types that I use most often due to its versatility. Mongoose Flat — one of two brush types that I use most often due to its versatility. Hog Bristle Egbert — I use this brush for certain special effects. Used Hog Bristle Egbert — a well-used Egbert can be used to make some very interesting brush marks. Do you have a favorite brush or two to recommend? Leave a comment below! Thanks for the post Dan. Learned something about mongoose brushes being able to pull paint over wet paint. I will give it a try at the first opportunity. Glad it was helpful for you, Rusty! Thanks for articles like this, Dan. As you know, I am not a painter or an artist of any type, but I am always fascinated to learn and to watch how art is created. I’ll read an article of yours any time! Glad you enjoy the blog, Jim — I appreciate your comments! Do you think they kill the mongoose to make the brush or just cut it’s hair? Now I have to google mongoose to see what they look like. I actually don’t know how they get the mongoose hair, Susan. But evidently it’s not allowed anymore. The synthetic and badger blend brushes are good replacements though. Thanks for your comments, Tom. There is definitely nothing wrong with using your brushes as long as you possibly can! As I said in the article, I like using those worn, ragged egberts for creating some unique brushwork. Thanks, Dan, for the interesting article on brushes! I couldn’t agree with you more about flats (which become filberts) being the main brush one needs! I’ve been wanting to try Rosemary brushes, and now know which one to buy. I always enjoy learning something new, so I really appreciate your blogs. Happy Painting! Glad to be of help, Laurie. Thanks for commenting! Thanks, Dan for excellent discussion on your choice of brushes. I plan to try using my Rosemary badger hair brush to lay down thick paint as you suggest, though I’m curious how you use these brushes for detail work, since they are softly splayed at the end(?). I’m glad you found the article helpful, Rob. Without any paint on the badger hair brushes, they’re very effective at softening edges. But if you have enough paint on the brush, the hairs hold together which is what helps with the detail work. You’ll see when you give them a try. Glad to hear it, Joanne! Good to hear from you! This is exactly the info I needed on mongoose vs badger brushes. I’ve been beating myself up about a certain technique I just can’t seem to capture and it turns out it’s been my brush. I have never used mongoose but now I will. Thank you so very much! 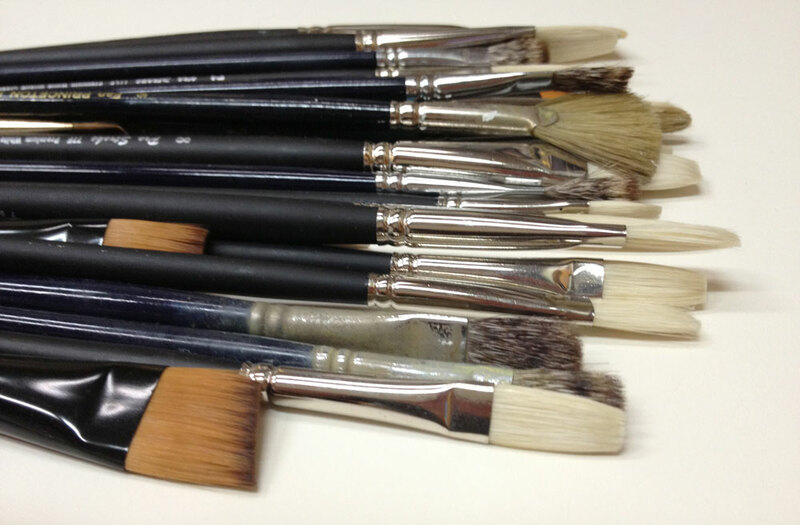 I found this blog while looking for new brushes (the egbert) to add to my collection. I find it amusing what you’ve said about flat brushes vs filbert brushes. My aged flats tend to fan out at the edges rather than turn to filberts, thus I used to go with rounds until I came across filberts. Now I use filbert brushes almost exclusively for most of my painting and seldom use flats. But then again it could be down to technique and media used. 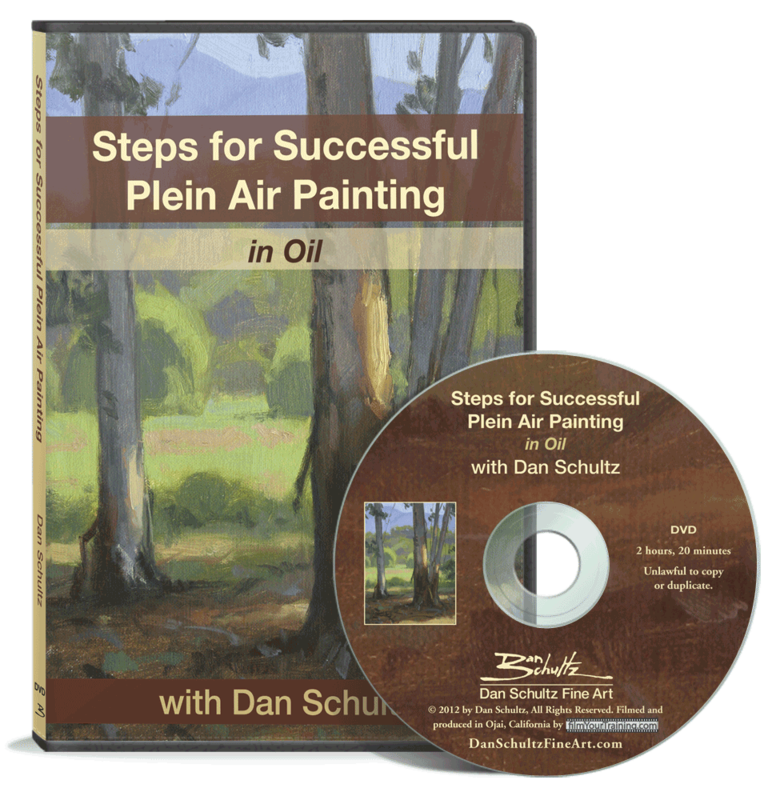 I’m more for for wet on dry, glazing, or painting on 3-D surfaces. As for paint, I go for just about anything. Acrylic is what I use mostly, but I’ll go for oils/ watercolors. For my painting style, I aim to replicate a natural smooth finish showing very minimal to no visible brush strokes.This wears out a brush fairly fast. Longer brushes eventually turn into brights and brights into blending/ scumbling brushes. An odd paradox I find is when I have a new brush I’m hyper vigilant to keep it clean and maintain its shape, but once it passes the breaking point when the tips hook over and I can no longer force it to hold its original shape, then I end up enjoying the brush even more than I did when it was brand new. I notice the “hooks” that develop at the end of each worn brush filament also improve blending. Or maybe it’s just that I stop worrying about keeping the brush in a “like new” condition. Who knows. Yes to a certain extent we all develop a certain preference for the particular brushes we use. I suppose once we are able to control the brush and get it to do what we want it to do, the shape doesn’t matter as much. We just end up using what we have available and what we feel most comfortable with.